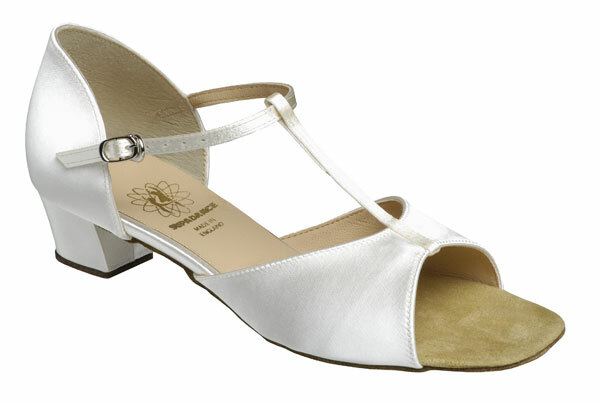 Classic Girls Sandal in Silver Coag, Flesh or White Satin. 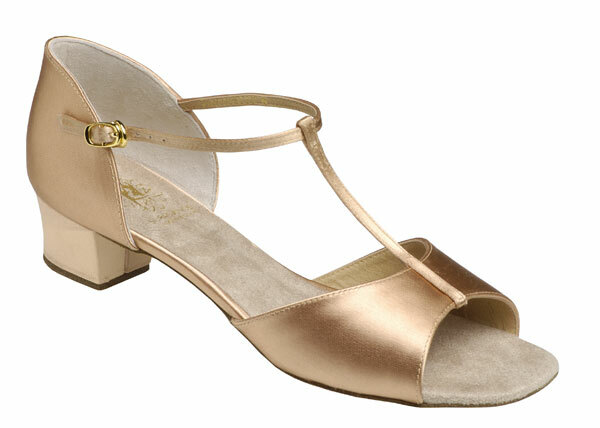 Regular Fitting, Regulation Heel. 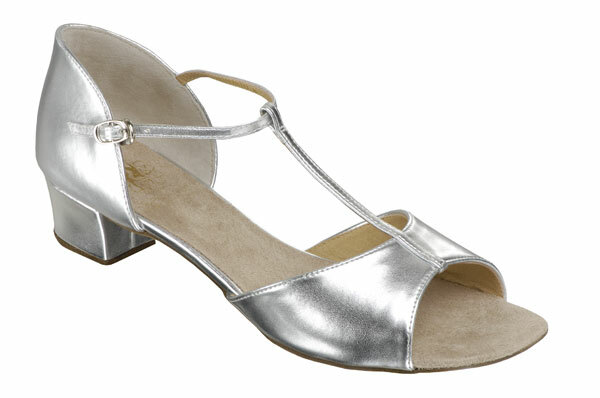 UK Sizes 12 - 5½" (Sizes 10 - 11½" can be made to order and take 4 weeks).